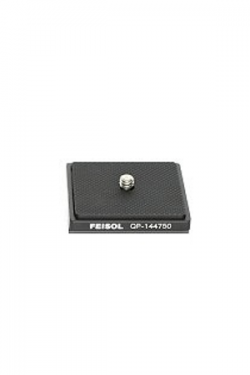 The all NEW FEISOL CM-1473 Rapid Four-Section Monopod offers the very best of both worlds – It is a thoroughbred FEISOL monopod with all its familiar benefits: It offers support and security in tight spaces or when a quick set-up is crucial, such as at sports events, concerts, presentations, or any crowded venue. 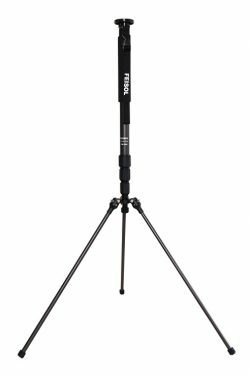 For added stability, it features three support legs which can be instantly unfolded to assist in steadying the Monopod for sharp images even in difficult conditions. For a vantage point above the crowd, the CM-1473 can be fully extended to a height of almost 7 feet with support legs in place. – Three carbon-fiber support legs allowing for an extended maximum height of 204 cm (80.32 in). 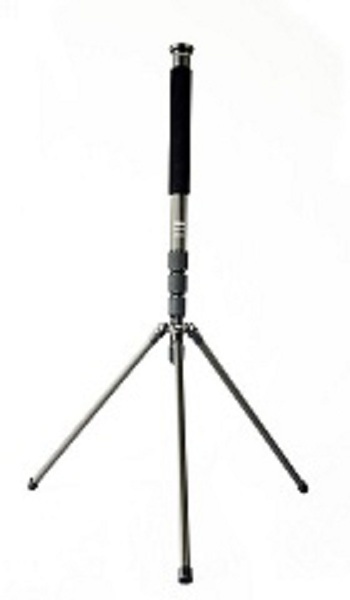 – Heavy-duty 11 kg (25 lb) capacity to meet the most demanding weight requirements, 5 kg (11 lb) with support legs extended. 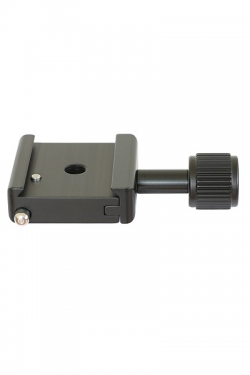 – 3/8″ mounting screw for ball head and other accessories, with reversible 1/4″ screw for direct camera attachment. 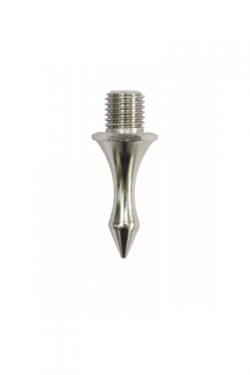 – Support Leg diameter of 19 mm (0.75 in). 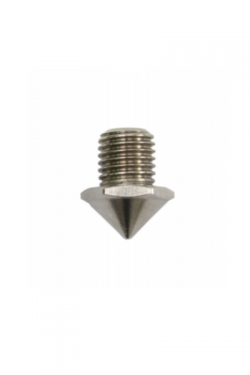 Optional accessories include an interchangeable stainless steel spike for muddy or snowy terrain. 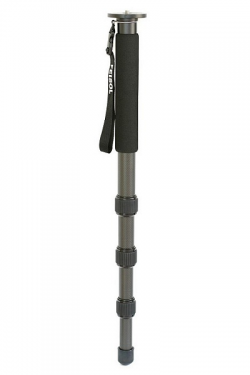 This next generation FEISOL Monopod affords professionals and enthusiasts an added advantage to take their craft to the next level. 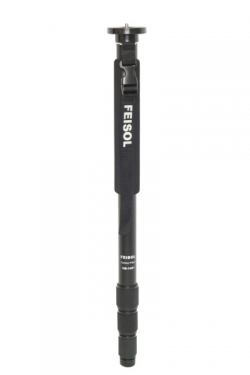 Join those who depend upon FEISOL monopods to deliver award-winning results in the toughest conditions.